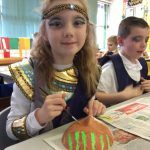 What a brilliant time we had on the last day of term celebrating Ancient Egyptian Day! 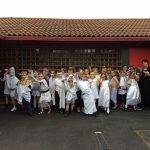 Thank you so much to the parents and carers as the children’s costumes were fantastic. 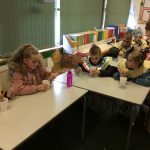 We enjoyed making Egyptian collars, painted death masks and made some Egyptian soup and flat bread which was delicious! 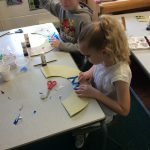 This entry was posted in School Council, Uncategorized, Year 3. Bookmark the permalink.